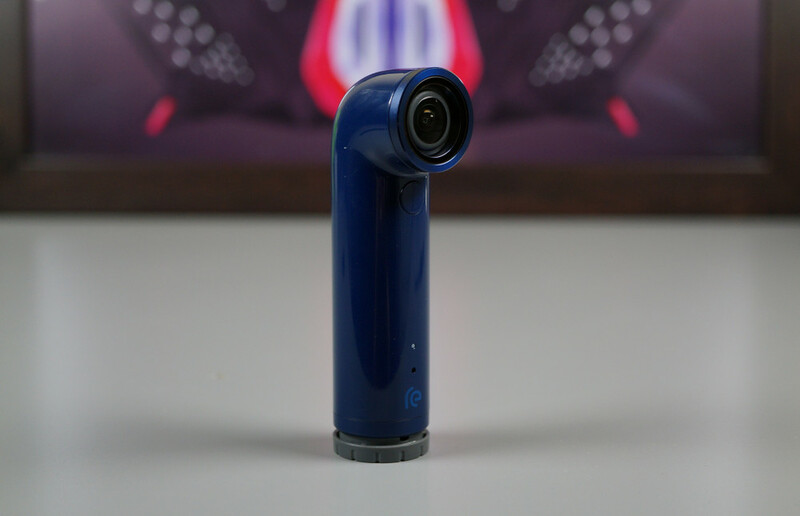 HTC is taking its “Hot Deals” series into Black Friday with a weekend-long price slashing of its new stand-alone camera, the RE. The GoPro-like hand held shooter normally retails for $199, but starting at 9PM Pacific on Thanksgiving (November 27), you will be able to buy one for $99, which is 50% off. The deal runs from Thanksgiving through December 1 at 9PM Pacific, while supplies last. You will be able to take advantage of the deal from a variety of retailers, including HTC’s online store, Verizon, AT&T, Best Buy, and T-Mobile’s websites. Verizon, AT&T and Best Buy will also have the RE, with price slashed, in stores. Update: HTC has informed us that T-Mobile is not a part of the deal. We have one in house at the moment and are still putting it through its paces, but at $99, I can’t help but tell you to consider it. The RE is super easy to shoot with, takes decent pictures and video, and works with just about any Android or iOS device. This is one of those accessories – when priced at $99 – you buy just to have around for those times when you want to be able to snap a lot of photos, but don’t want to pull out your phone or DSLR. Seriously, for $99, consider it.